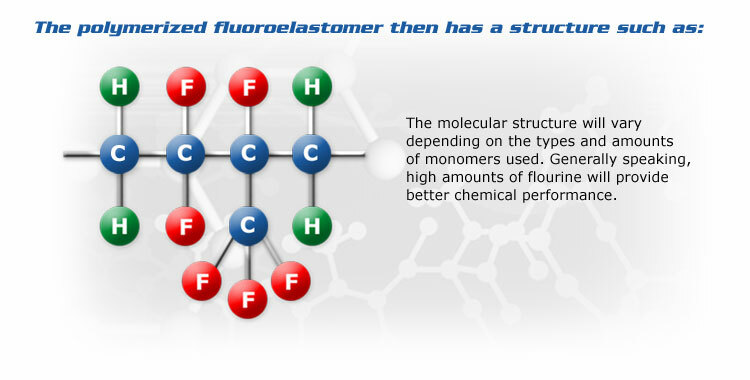 Fluoroelastomers (a.k.a. FKM, FPM) are fluorine-containing high performance synthetic rubbers which have exceptional resistance to a broad spectrum of oils, gases, fluids and chemicals at elevated temperatures and in severe environments. 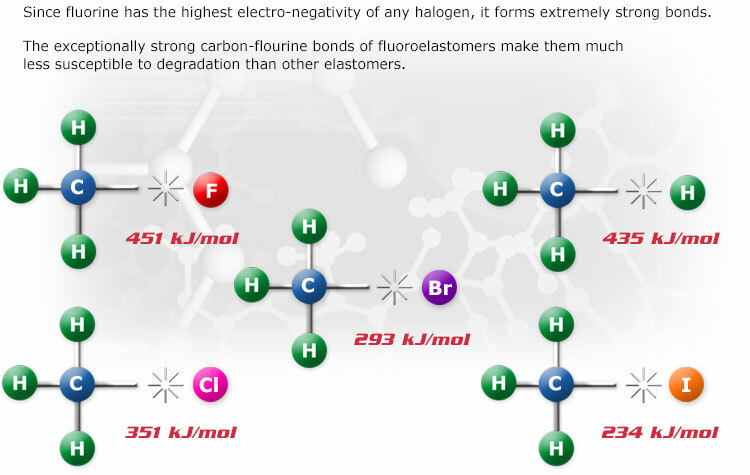 They were developed simultaneously in the late 1950’s by DuPont now Chemours (Viton™) and 3M™ (Fluorel™, now Dyneon™). 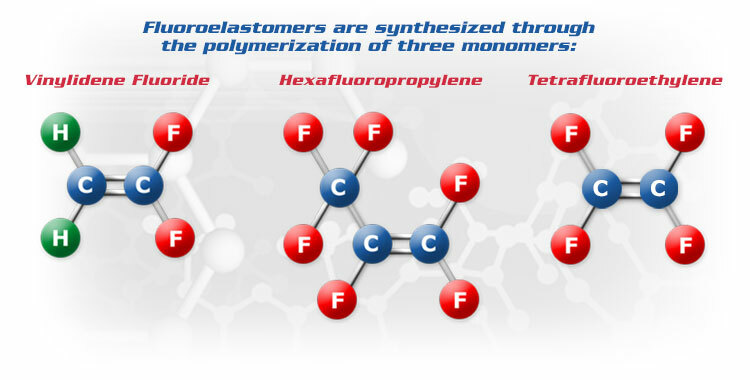 Fluoroelastomers were created to meet harsh aerospace industry requirements as technology evolved in the U.S. to address the need for better chemical resistance, flexibility and temperature resistance from synthetic elastomers. Fluorel™ and Dyneon™ are registered trademarks of 3M. Please call us at 215-245-0581 to discuss your application or simply fill out this form and someone from Pelseal will respond promptly.